In need of Christmas gift ideas for the women in your life? Viki Young from Red on the Granbury square provides some tips to help you find the perfect gift. Today, we are kicking off a series of blog posts from our friends from all around Granbury. Stop by for tips from our merchants, restaurant owners, hoteliers, event coordinators and more. The holiday season is upon us, and in today’s blog post, Viki Young from the haute boutique RED on the Granbury square is here to provide tips on how to find meaningful Christmas gift ideas for the women in your life. We are in the midst of football season, but the holidays are sneaking up on us. The pressure is building. The decision of the perfect Christmas gift for that special someone is sneaking into our minds. 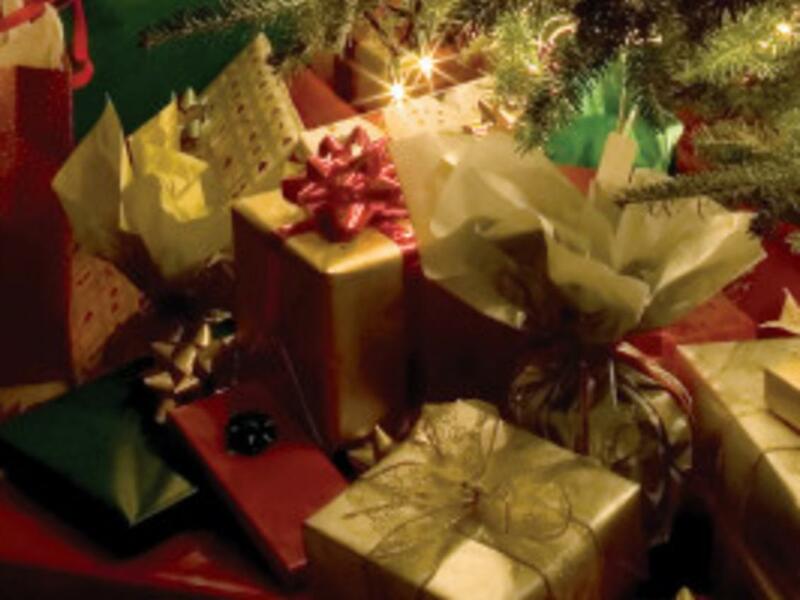 Guys, particularly, stress over what to do, what to give, and, even, how to wrap it! One tip we have for you is to think about your special someone’s interests, lifestyles, and dreams. A gift can reflect how you feel about a person. If the lady in your life is glamorous, why not surprise her with a necklace that sparkles? Perhaps she loves to watch her grandchildren’s soccer games outdoors, and would love a cozy sweater. Everyone enjoys that unusual or one-of-a-kind accessory that makes a statement for a holiday event, or brightens up an ordinary day. At RED, Brighton jewelry and purses provide an elegant and confident look. The aroma of leather and the feel of precious metal and gemstone delivers a “you are special” message. Marianna jewelry, from Israel, also delivers a big impression with spectacular settings highlighted with semi-precious stones and Swarovski crystals. Handmade Mary Francis purses are truly collector items, each with a theme, a name, and over the top finishes that include art and beading. Mary Francis turns even the simplest garment into a fashion runway look. Ladies, there are plenty of opportunities to stop by some of the shops in Granbury to get some ideas and make suggestions to your special someone. Perhaps you can even leave a list at the store! Every month, on the second Saturday, fourteen stores on the Square offer Girls Night Out, with specials. demonstrations, and refreshments. Perhaps it makes the most sense for you to show your significant other the potential gift idea in person. In that case, you may drop by the Last Saturday Gallery Night, sponsored by The Galleries of Granbury. It features artists, demonstrations, and refreshments. 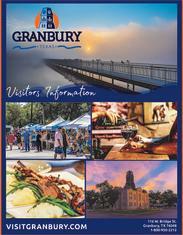 When in doubt, jump in the car and spend an afternoon on the Granbury Square perusing the many specialty shops of fashion, home decor, collectibles and gifts. No doubt, you will discover dozens of Christmas gift ideas for her that will make your loved ones say “WOW” during the holidays.